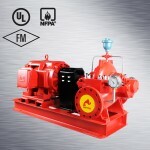 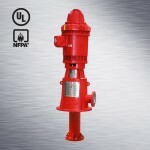 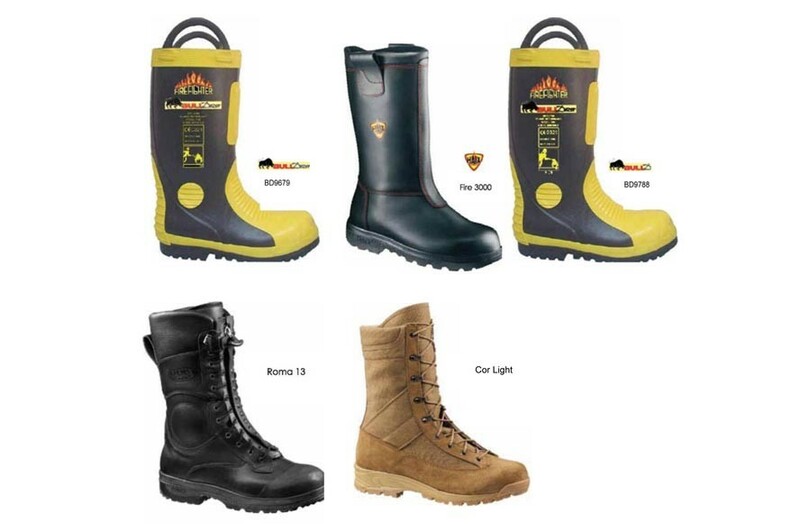 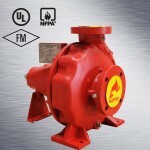 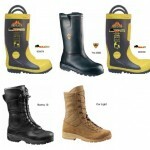 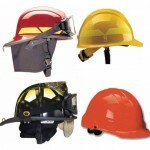 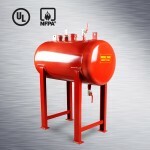 We also Sole Agent of NAFFCO Brand. 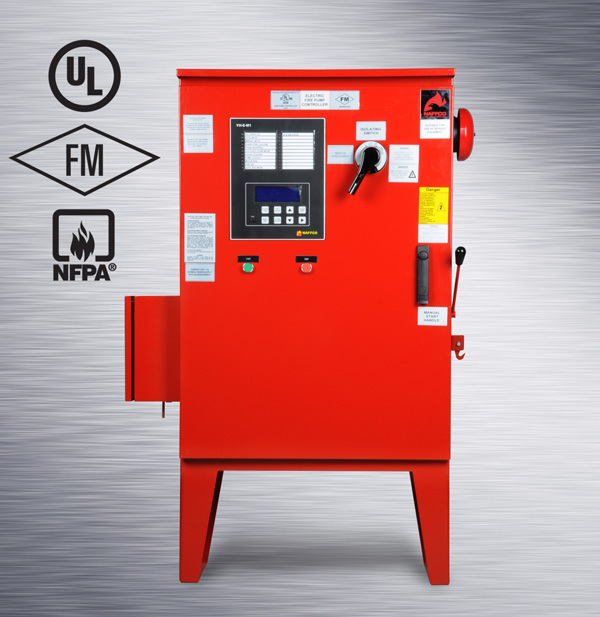 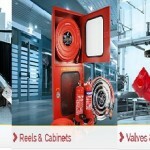 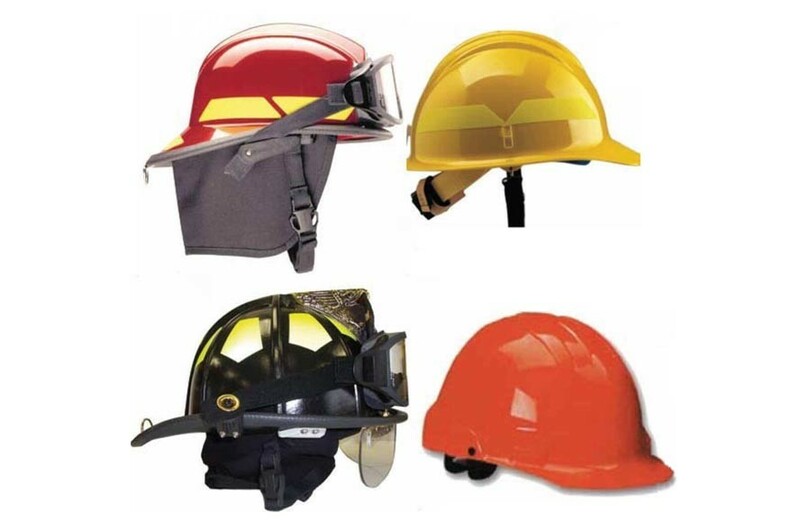 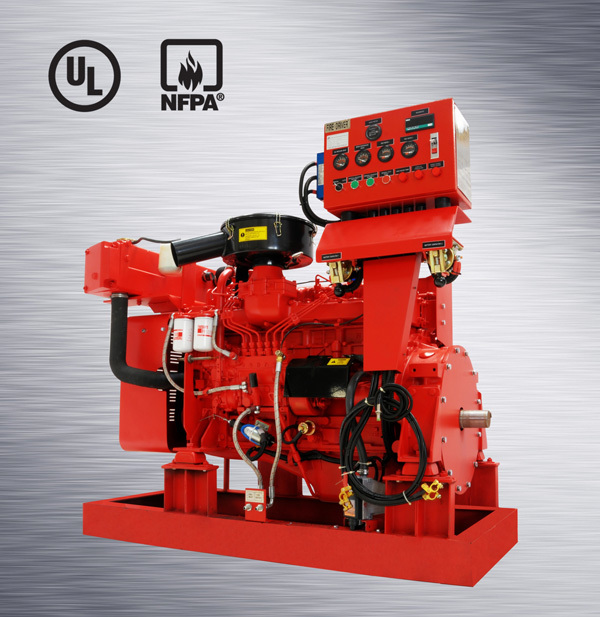 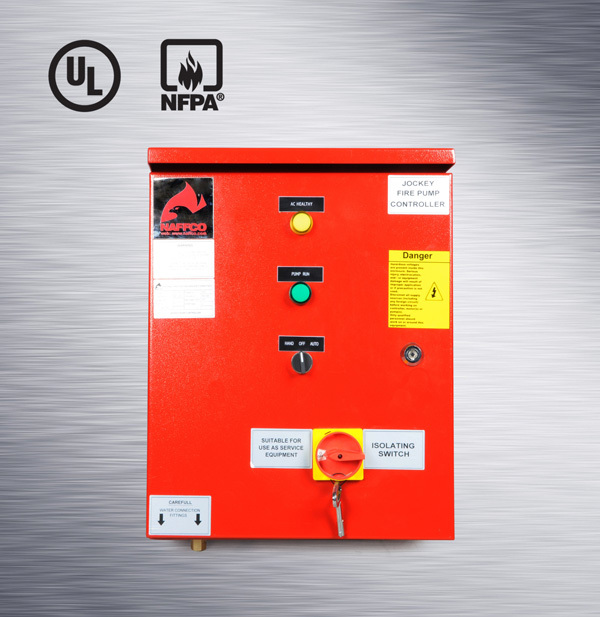 NAFFCO is amongst the world’s largest manufacturers and full solution providers of Fire Fighting equipment, fire protection systems, fire alarm, security systems and safety engineering under one roof. Dedicated to the science of fire fighting, NAFFCO was established with a vision to be the world’s most recognized fire Protection Company through quality and development to save lives and properties. 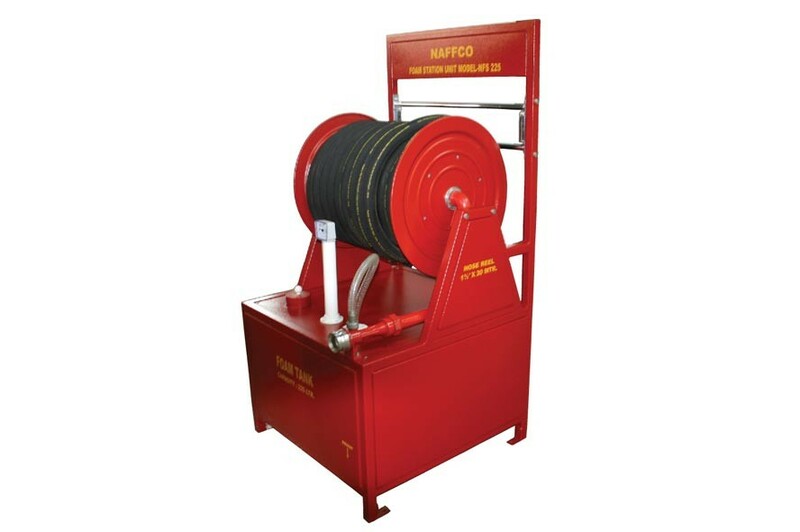 Headquartered in Dubai, UAE, NAFFCO has spanned the globe by serving over 108 countries worldwide. 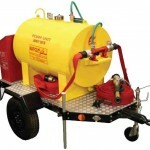 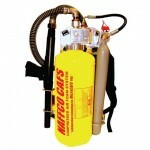 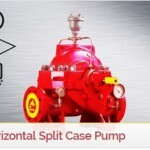 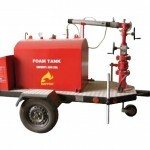 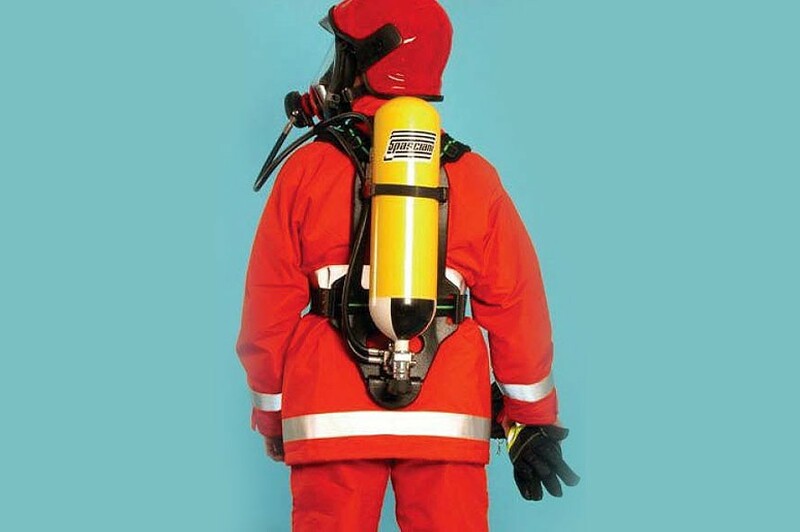 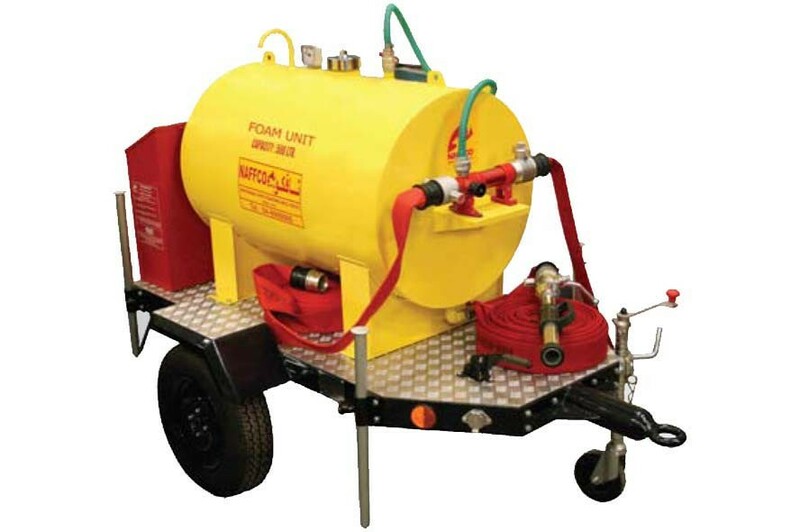 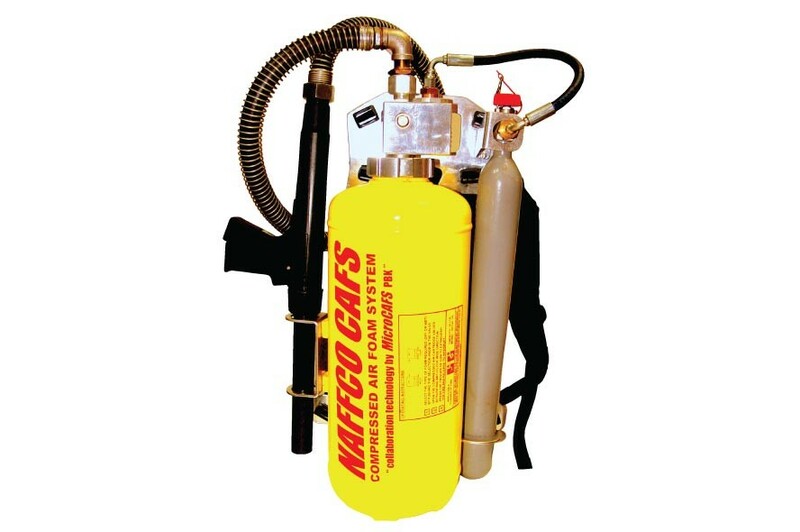 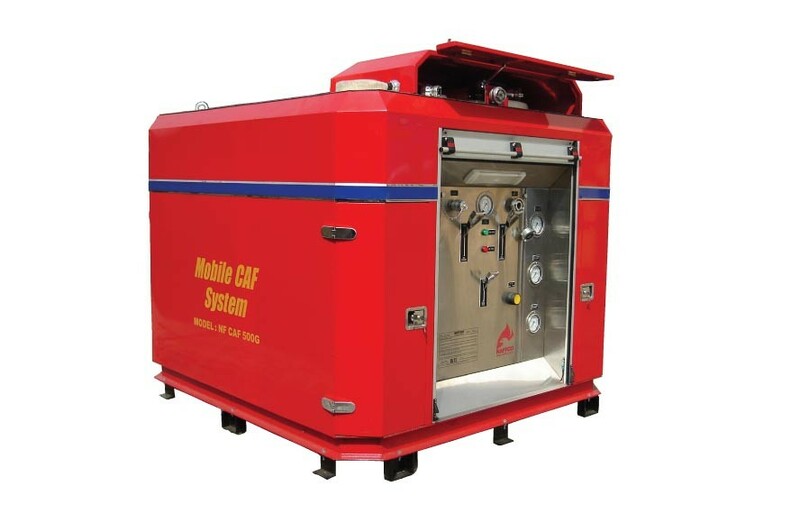 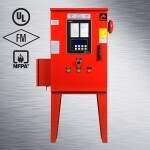 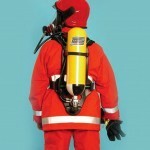 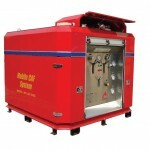 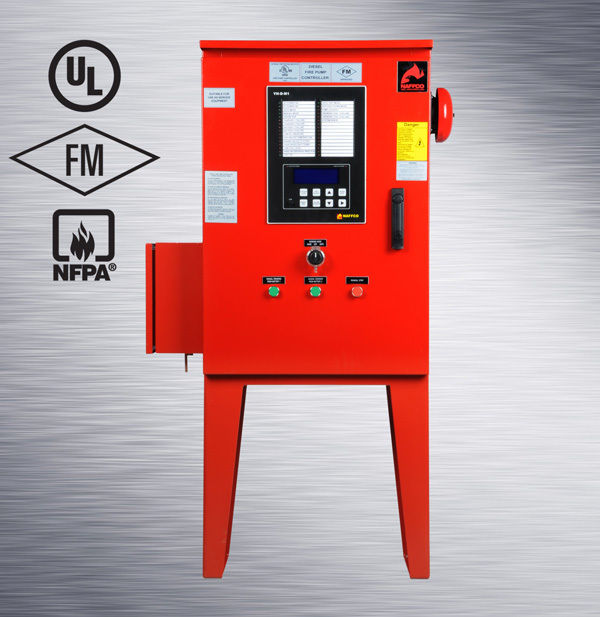 THE NAFFCO CAFS 400G Compressed Air Foam Fire Suppression System uses compressed air to propel fire fighting foam. 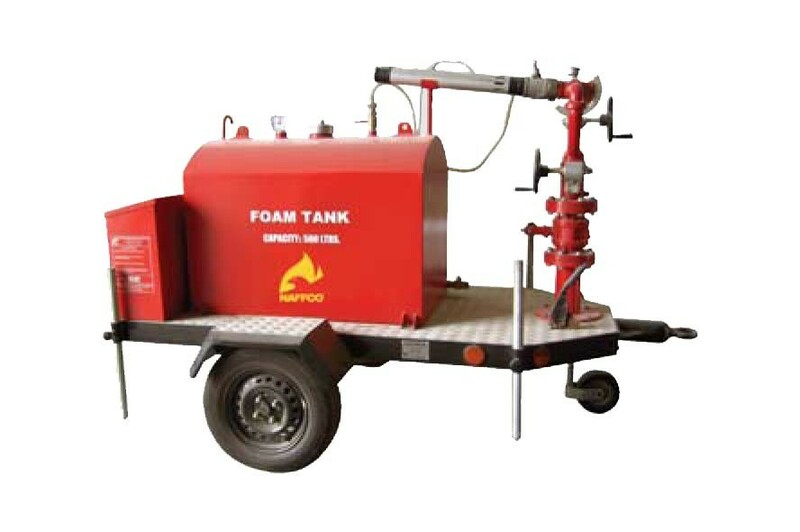 Thousands of tight radius bubbles quickly cool and smother a fire by providing a thick vapor-sealing blanket of foam that virtually eliminates re-ignition.